Clarinbridge is home of the oyster and has its own Oyster festival every Sept.
5 mins walk to the sea, wild Atlantic ocean. 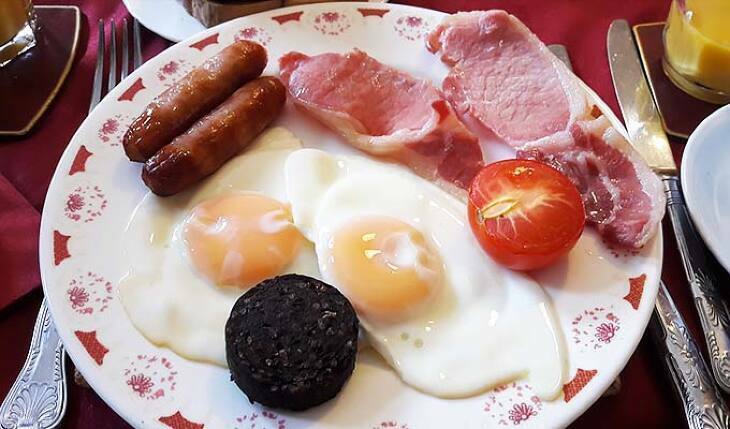 The ideal touring base for Burren, Cliffs of Moher, Ailwee Caves, Connemara, Aran islands and Knock Shrine. Had a wonderful time at Karaun House. 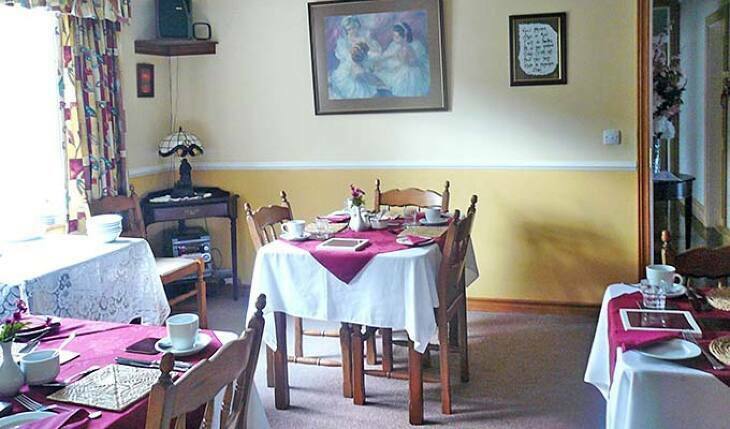 It�s an absolutely beautiful b&b with lovely rooms and located in a charming part of Ireland. Teresa was a warm and welcoming host and made delicious breakfasts each morning off a varied menu. 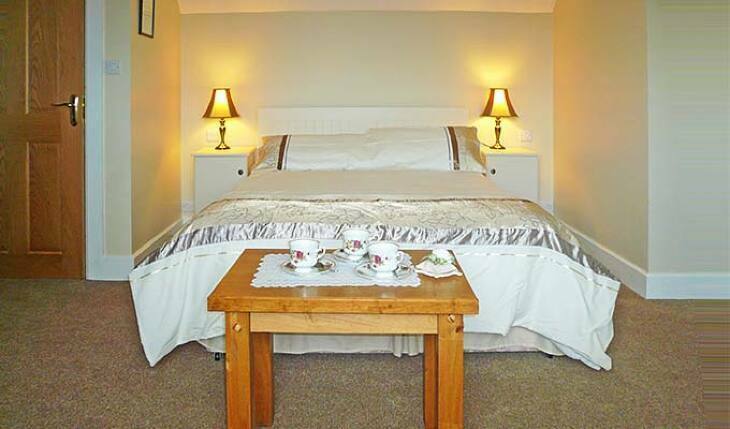 I would absolutely recommend booking a stay here! Hem estat molt de gust a Karaun House, la recomanem al 100%. La Teresa ens va acollir molt b� i sobretot ens va fer uns esmorzars fant�stics. Tenint en compte que som cel�acs, poder confiar en el que t'ofereixen i que a m�s el pa sigui fet a casa �s tot un luxe. Les habitacions s�n molt confortables i es dorm sense cap soroll. Un descans ideal enmig de la natura i a poca dist�ncia en cotxe de Galway. Una bona elecci�. We have really enjoyed our stay at Karaoun House. Teresa is lovable and helpful. 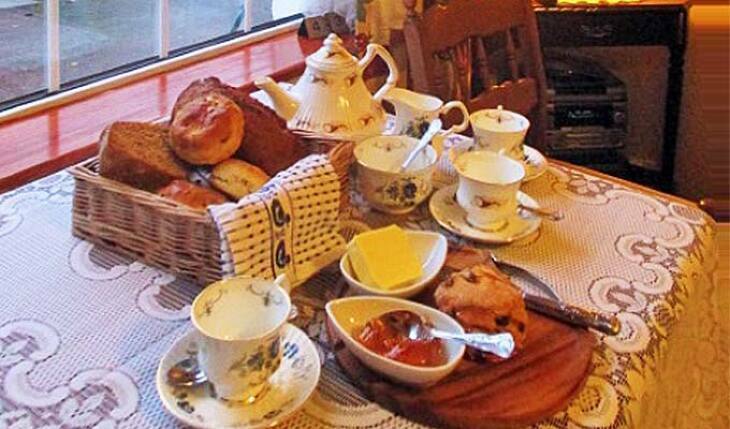 She prepares delicious breakfasts, also for coeliacs with gluten-free homemade bread! 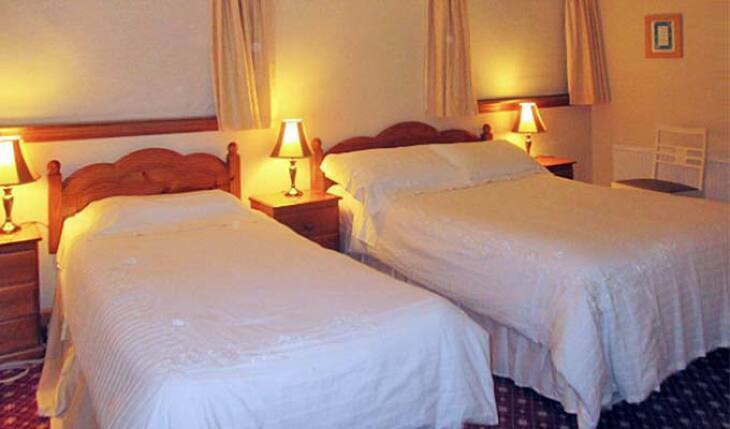 Rooms are very comfortable, with no noise. 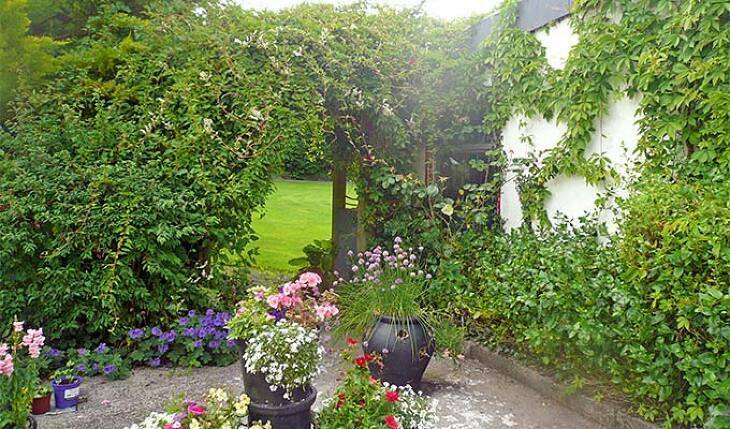 An ideal rest in the midst of nature and just a short ride from Galway. Excellet choice. We recommend it. Coming from Galway (N18) take first turn right, AFTER the village of Clarinbridge. 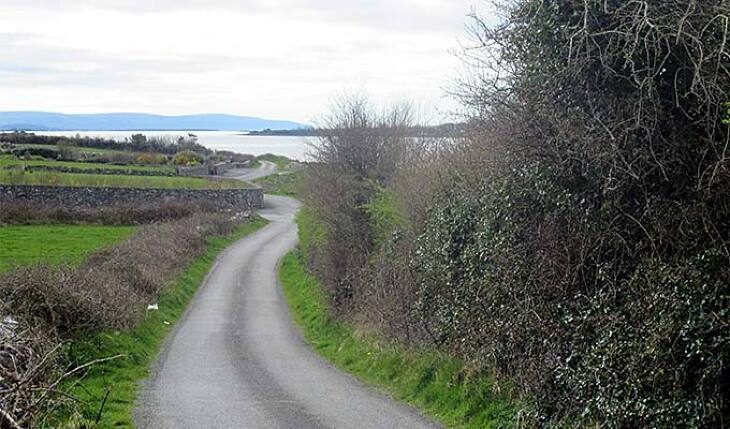 Going towards Galway, take first turn left BEFORE the village of Clarinbridge, marked Stradbally North. 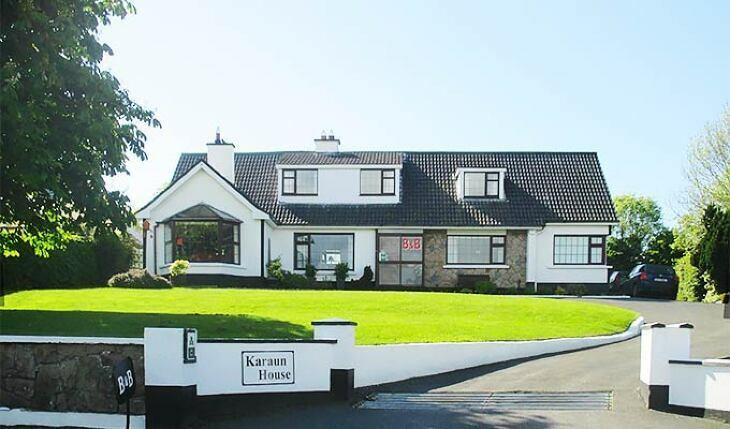 We are 1km off N18 (Wild Atlantic Way) - Less than 10 minutes drive from Galway Airport and just a short drive to Galway City. 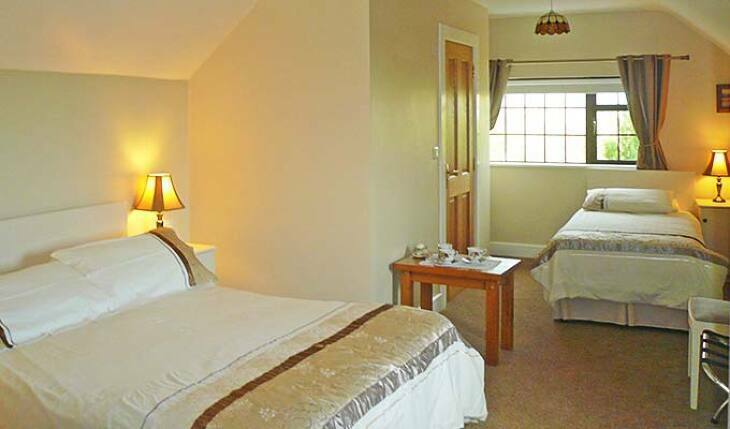 It is also just a 1 hour drive from Shannon Airport.